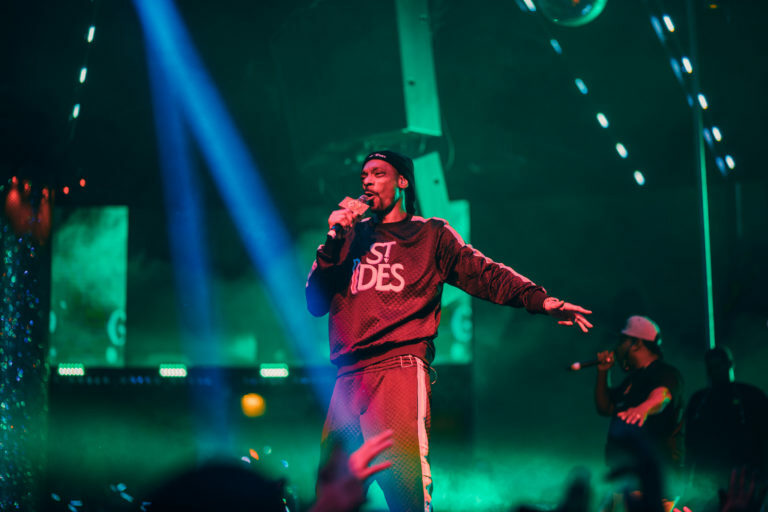 Last Saturday saw the grand return of 2 Chainz live in concert, once again bringing out a sold out crowd for an experience like no other at the best nightclub in Las Vegas! Resident DJ Franzen got the party started as he played the best in hip-hop and R&B, welcoming everyone from all over that came out and shouting out all the birthday people in the building. VIP tables were making it rain all night long as our very own Drai’s Dirty Dancers captivated the audience with their one-of-a-kind choreography. Be sure to catch 2 Chainz again next month on Saturday, February 23! Click here for tickets.